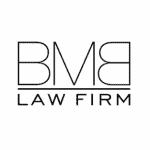 In a court of law, a single piece of evidence can mean the difference between a favorable and unfavorable judgment. 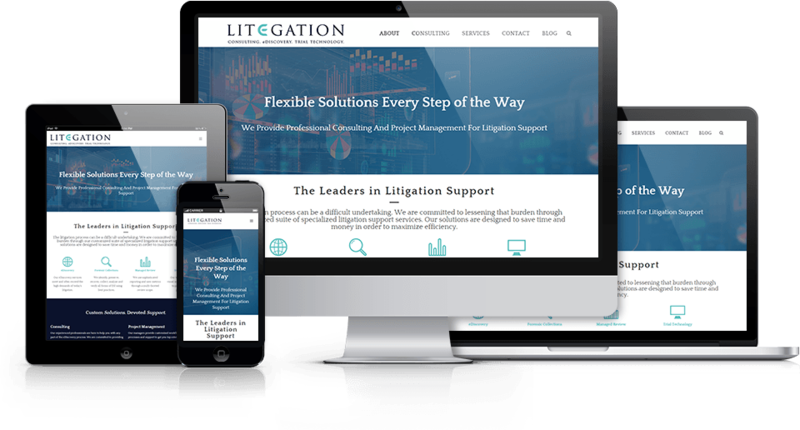 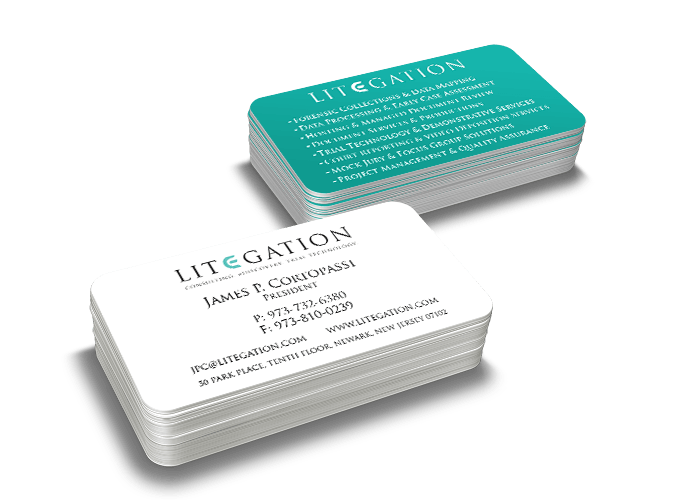 Litegation provides litigation support to help arm their clients with the best and most relevant case material available. 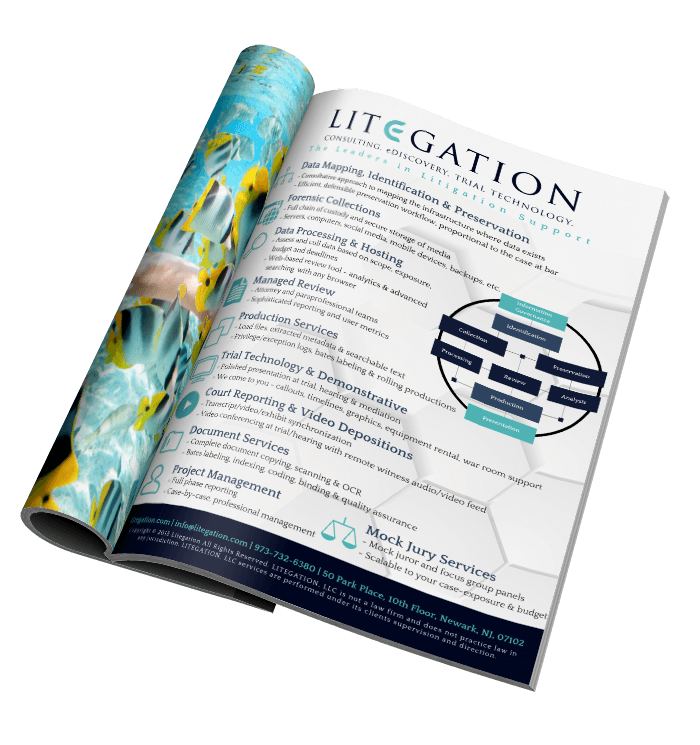 Through a process of consultation, eDiscovery, and trial technology implementation, Litegation collects, analyzes, and processes raw data into trial ready presentations. 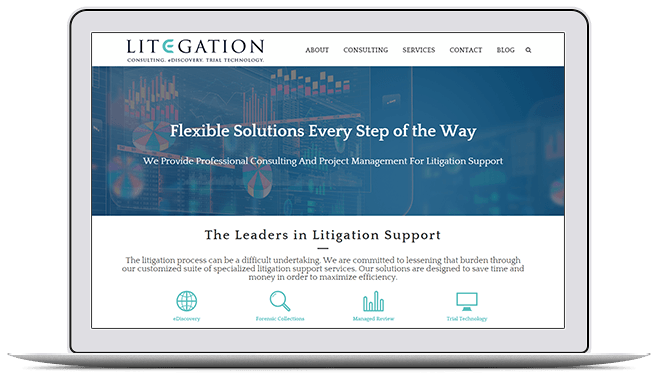 Litegation’s new website is every bit as dynamic and forward thinking as the discovery processes they employ, with sleek, modern design, breezy navigation, and mobile optimization that puts Litegation’s services within reach of its clients no matter where they are!   Adam and his team at Creative Click Media have served as KEY components to my Company's branding efforts. 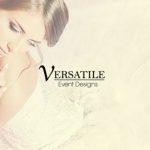 They have exceeding my expectations as to design, marketing-technique, creative copywriting and SEO, and more. 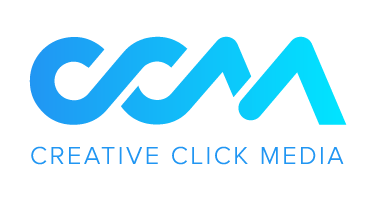 Most importantly, Creative Click Media is extremely responsive to my emails and calls, and I am proud to promote my brand thanks to them!